Our range of Water Softening Systems includes Industrial Up Flow Softeners, Fully Automatic Softeners, Industrial Down Flow Softeners, Packaged Upflow Softeners and Semi Automatic Softeners. Sturdy construction and low power consumption have augmented their market demand. Simple to maintain, these softeners need less maintenance and are lauded for trouble-free functioning and easy to use controls. We are involved in the manufacture and wholesale of Softening Systems, which comprise of an ion exchange device that helps in removing the hardness of water. These softening plants are extremely beneficial in increasing the efficiency and life of water heaters, dishwashers, and washing machines, which use these softening systems. Our customers can avail these efficient softening plants at industry leading prices. The company is engaged in the manufacture and the supply of a wide range of equipments which are inclusive of a wide range of Water Softeners Systems which are used for the treatment of hard water to make it fit for use and to remove the unwanted properties from it. These systems have been designed in a very efficient manner and they have been priced at very reasonable rates in the market and they are non-corrosive in their performance. 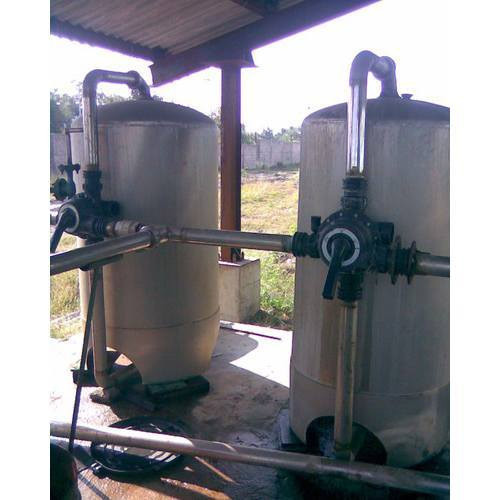 Our company is one of the well known names in the market to provide Industrial Up Flow Softeners that are extremely beneficial in removing the calcium and magnesium salts from the water. Widely used in the industries, these softeners find a vast application in steam boiler plants and district heating plants. 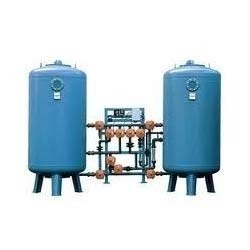 Our clients can avail these softeners at market leading rates. 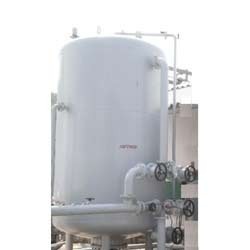 Aagam Chemicals is the preferred choice of its customers for providing Industrial Down Flow Softeners, which comprise of a manually operated ion exchange unit that is specifically designed for industrial use. These softeners are based on a water softening process under which calcium and magnesium ions are exchanged for sodium ions, thus purifying the water for further use. 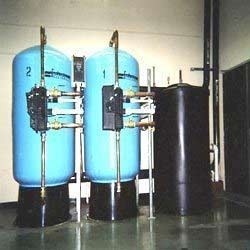 Looking for “Water Softening Systems”?